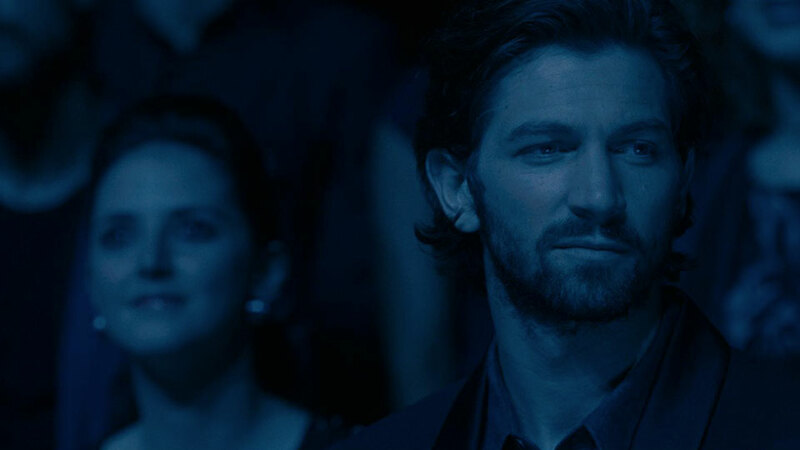 Staring Michiel Huisman (Game of Thrones), the mystery thriller 2:22 (2017) takes a Deja Vu twist on a man’s derailed life as he faces ominous patterns of events that keep repeating in the exact same manner each day. As the films principal VFX vendor we provided the opening titles, effects, set extensions, design elements and colour grade. 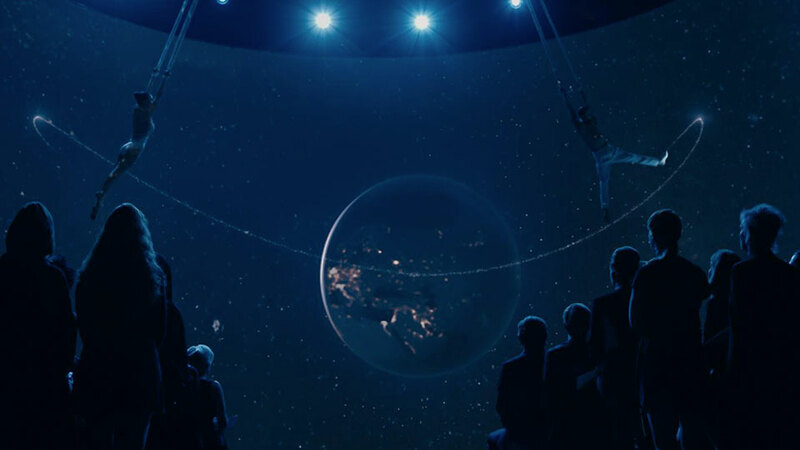 Our scope of work included previsualization, technical planning and on-set supervision. We provided large scale set-extensions for iconic New York landmarks, Grand Central Station and the iconic JFK International airport. 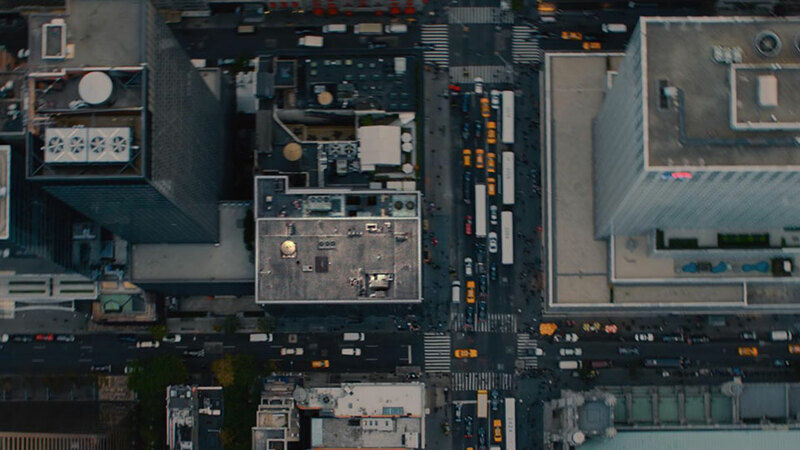 The VFX team produced design heavy hologram effects, realistic CG aircraft, and transformated the Sydney CBD into New York City. 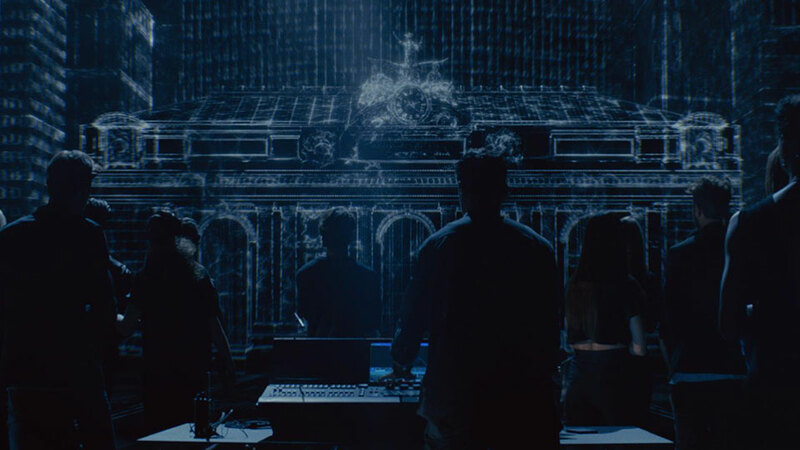 Cutting Edge VFX Supervisor, Simon Maddison, oversaw more than 750 VFX shots across a network of suppliers, with more than 300 completed in-house. 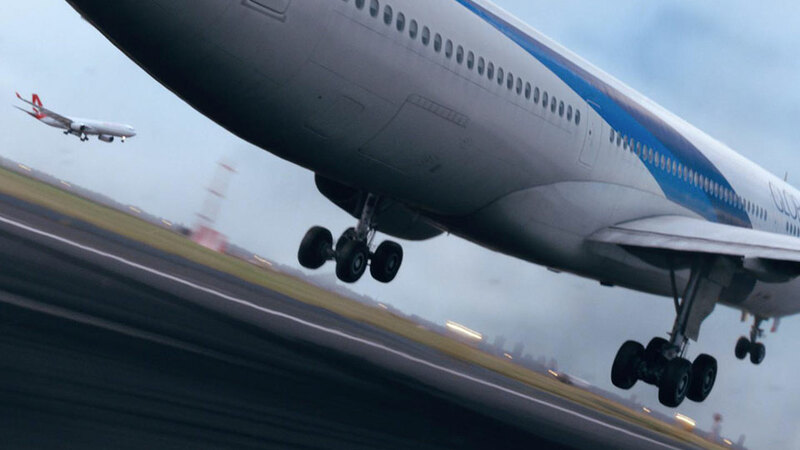 The team were tasked with creating a near-miss passenger aircraft collision at JFK International Airport. CG planes and clouds were built to simulate the hair-raising near crash, including a background set-extension of the control tower overlooking JFK International Airport. 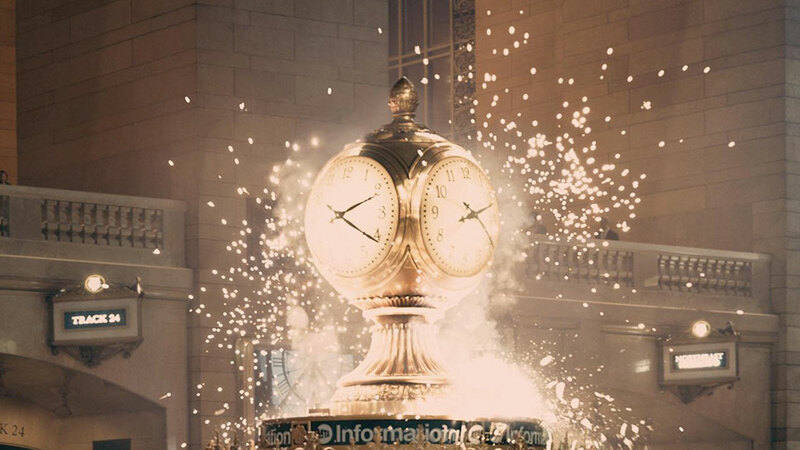 Additionally, green-screen set-extensions were built to resemble Grand Central Station. Due to the extensive size of the Grand Central set, challenges arose when populating plates with people, and setting lighting. Capturing natural movement, live action responses and an authentic ambience, was all part of the challenge.